I reported in this blog 10 months ago that data from a Swedish study in Circulation, the journal of the American Heart Association, actually suggested that snus users had a lower death rate after a heart attack than non-users of tobacco (here). Instead, the journal and the study’s authors promoted their work by claiming that snus poses a grave risk. In reviewing the study, Carl Phillips and I found it seriously flawed. We particularly noted a glaring omission: The authors did not provide death rates among non-users of tobacco as a referent group for tobacco users. We used information from the study to produce the following estimate for non-users. *Rodu-Phillips estimate; others are from the original study. In sum, all snus users fare better after a heart attack than people who don’t use tobacco at all. On June 30, 2014, we wrote the editor of Circulation, asking the study authors to correct errors in their original report, and address our conclusion on snus use. Our letter has just been published (reference here), along with the authors’ response. Although they corrected a significant error that had been overlooked “by all coauthors and 4 reviewers,” they did not respond to our request for confirmation or revision of our estimate. That effectively confirms our interpretation: Among Swedes who suffer a heart attack, continuing snus users have better survival than non-users. Snus users who quit after a heart attack have the best survival of all. The research was an offshoot from a larger effort looking for an environmental cause of childhood leukemia. Families who participated in the study were divided into three groups: non-users of tobacco, smokers and ST users. The contents of dust bags from their household vacuum cleaners were analyzed for NNN and NNK, two TSNAs that are considered to be causes of cancer. 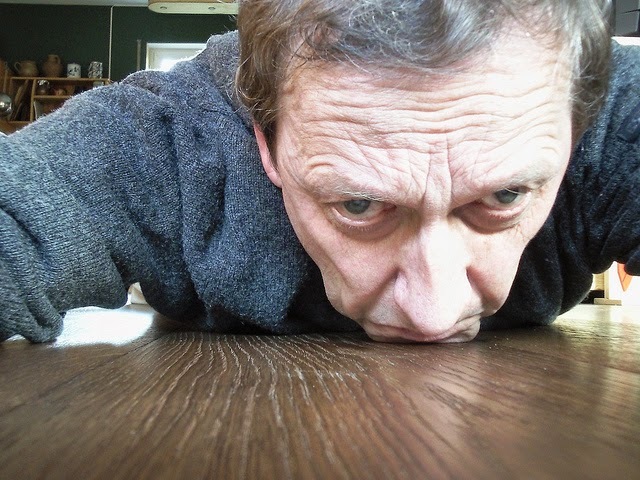 Almost every household – even those with no tobacco users – had NNN and NNK in their dust, but researchers found “higher” levels of these agents in every gram of dust from an ST home – about 5 to 10 nanograms. Keep in mind that a nanogram is one billionth of a gram, and a gram is less than four one-hundredths of an ounce. Each gram of moist snuff contains about 5-10 micrograms of NNN/NNK, about 1,000 times higher than the dust in this study (see my previous blog entry). At one can a day (32 grams), the typical ST user is exposed to 32,000 times more NNN and NNK than the hypothetical child who eats a gram of dust every day. It is well established that long-term use of ST even at that level is not associated with a significant increase in risk for ANY cancer. The California exposure data may be accurate, but the findings are of no practical consequence, other than to serve as fodder for hyperbolic anti-tobacco claims. An FDA advisory committee is meeting this week to discuss a landmark proposal to correct federal health warnings that have been misleading the public for almost 30 years. 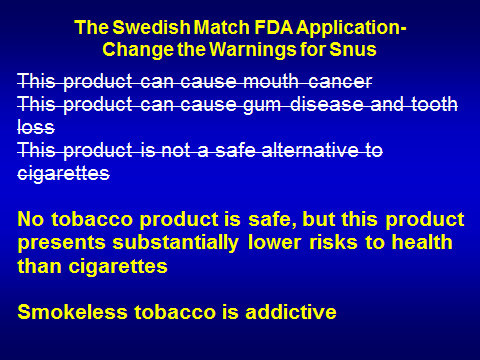 Swedish Match, a manufacturer of the Scandinavian smokeless product called snus, petitioned the FDA to eliminate two package warning labels concerning mouth cancer, gum disease and tooth loss. The company submitted numerous scientific studies documenting that these warnings, mandated in 1986, misrepresent the facts. The mouth cancer warning was based on a flawed 1981 study of powdered dry snuff, an obscure product. The reported cancer risk was far lower than from smoking, but it was incorrectly represented as high, and applicable to all American smokeless products (here and here). In fact, numerous epidemiologic studies document that users of American moist snuff and chewing tobacco, and Swedish snus, do not have significantly elevated mouth cancer risk. The gum disease/tooth loss warning is also unfounded. 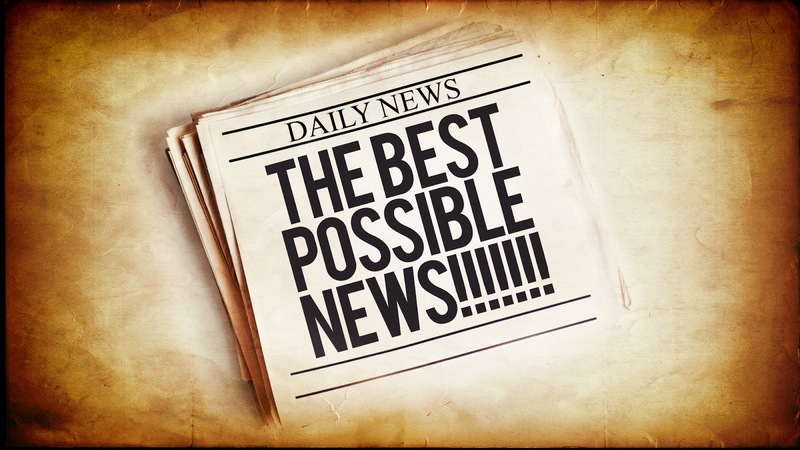 There is no credible scientific evidence that smokeless tobacco is an independent risk factor for any dental problem. Swedish Match has also urged the FDA to replace another 30-year old deceptive warning, “This product is not a safe alternative to cigarettes,” with this: “No tobacco product is safe, but this product presents substantially lower risks to health than cigarettes.” The replacement warning is identical to a change requested by RJ Reynolds four years ago in a citizen petition filed with the FDA. The agency ignored that petition. The not-a-safe-alternative warning is particularly egregious, as I note in my book, “For Smokers Only” (here). Accompanied by an incessant campaign for tobacco prohibition by government agencies and anti-tobacco extremists, the warning, appearing on packages and in advertising, has deceived millions of smokers. The current warnings have been shown to discourage smokers from switching (here). The proposed label would set the facts straight. Numerous studies (reviewed here) document that the health risks of smokeless tobacco use are so low as to be barely measurable, even for mouth cancer. (The European Union removed warning labels for that disease from Swedish snus packages in 2001.) Statistically, smokeless users have about the same risk of dying from their habit as automobile users have of dying in a car accident. Swedes have a history of embracing harm reduction. They invented the modern seat belt, and they’ve eagerly substituted relatively safe snus for cigarettes. Snus use is directly associated with low smoking rates in Sweden, where men have smoked less and used more smokeless tobacco than in any other developed country. The result: Swedish men have the lowest rates of lung cancer -- indeed, of all smoking-related deaths -- in the developed world. If men in the rest of the EU smoked at the rate of Swedish men, there would be over one-quarter-million fewer dead smokers in the EU each year. (here). Inexplicably, the EU has banned snus in every country except Sweden, denying smokers this life-saving option. The good news is that snus is now widely available in the U.S. (as are e-cigarettes, another safer-than-cigarettes option). A 2006 study funded by the National Cancer Institute (here) estimated that four million American smokers would switch to snus if they were informed about the vastly lower health risks of that product. 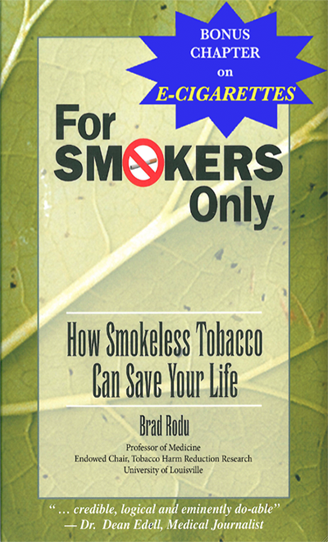 Research shows that smokeless tobacco (here) has already helped many smokers quit deadly cigarettes. The FDA cannot take action based on fantasy scenarios. Swedish Match’s request is scientifically sound. Revised labels will tell the truth about snus, giving U.S. smokers life-saving information.